Barely one year after he returned to the Peoples Democratic Party (PDP), a former governor of Oyo State, Sen. Rashidi Ladoja, on Friday, officially announced his defection from the party to the African Democratic Congress (ADC) in the state, saying the national leadership of PDP was unfair to him. 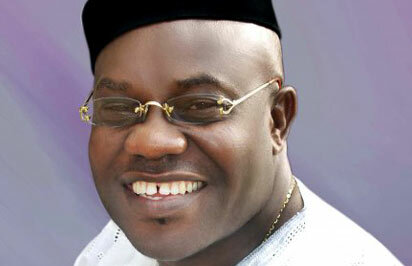 He said he made a lot of sacrifices for the stability of PDP in the state and in the country, but claimed his labour of love was not recognised and the National Working Committee of the party had sidelined him and had purportedly drawn a list of candidates from ward, local government, governorship to the National Assembly and he was not carried along. Ladoja, who served as Oyo State governor between 2003 and 2007 on the platform of PDP, made the announcement at a meeting he hosted at his residence on Ondo Street, Bodija, Ibadan, which was attended by thousands of his loyalists across the 33 local government areas of the state. The mind of Ladoja was made known at the meeting by a legal practitioner, Mr. Bayo Lawal, who served as Commissioner for Justice and Attorney General of the state when Ladoja was the governor. 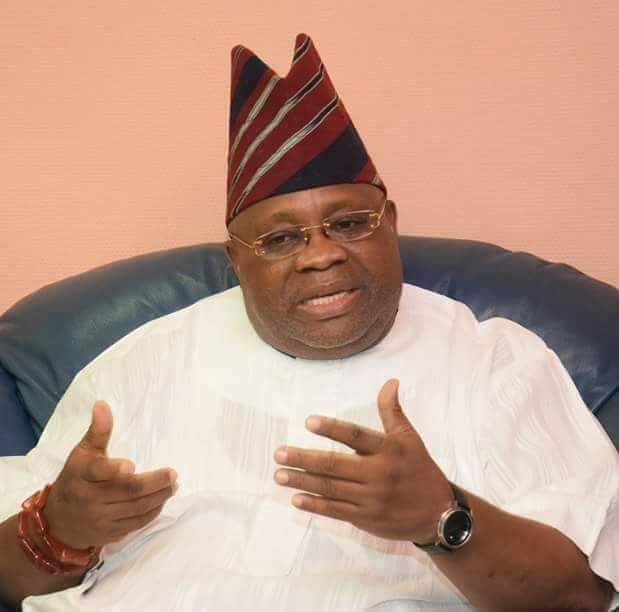 The incumbent Osi Olubadan of Ibadanland, who concurred with the submission of Lawal, had in 2010, left PDP for the Accord Party and returned to PDP in 2017. He reportedly moved his political structure, which he had taken from Accord Party to PDP and now to ADC, after he purportedly lost the battle for the control of the soul of PDP in the state.